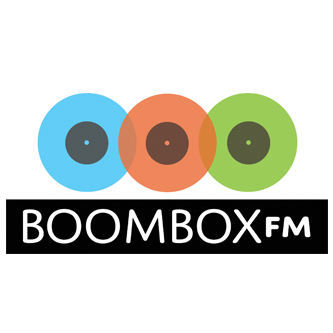 BoomboxFM is a direct-to-fan distribution platform that helps independent artists market themselves to new music fans in a more effective and efficient way. We curate the best undiscovered music throughout the world, then customize it based on the listener’s personal preferences, and conveniently deliver it directly to users on their personal Boombox page. Every week each of our thousands of listeners are introduced to three new artists with three new songs – free and downloadable. BoomboxFM is the next step in music marketing, discovery and data.